This task is to incorporate glass in to an image: a window, a mirror, a wine glass, sunglasses, or something else. It doesn’t matter what form the glass takes. You are asked to consider how you interact with glass to create an interesting photo. I’ve chosen two points of view: one looking at the glass, the other taking a top down view into its depths! 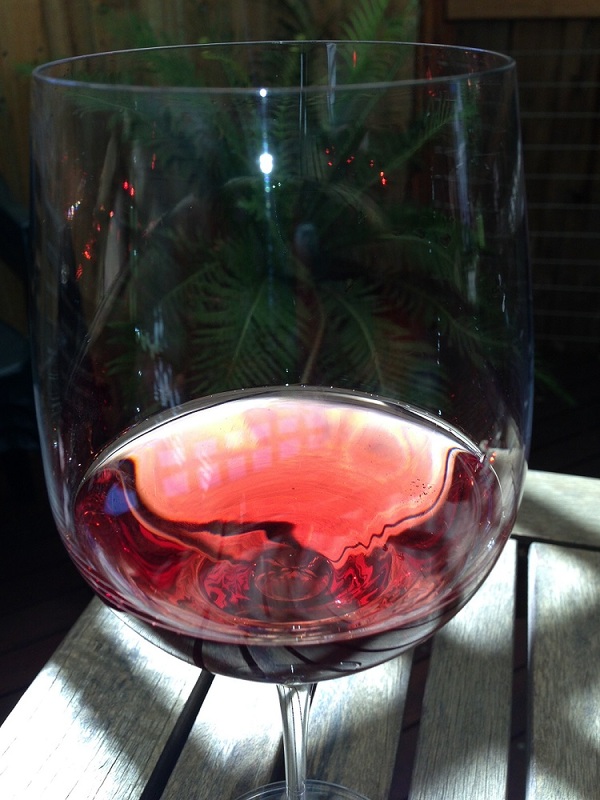 This glass holds rosé – a beautiful transparent red for looking through the effects created by the wine glass shape. 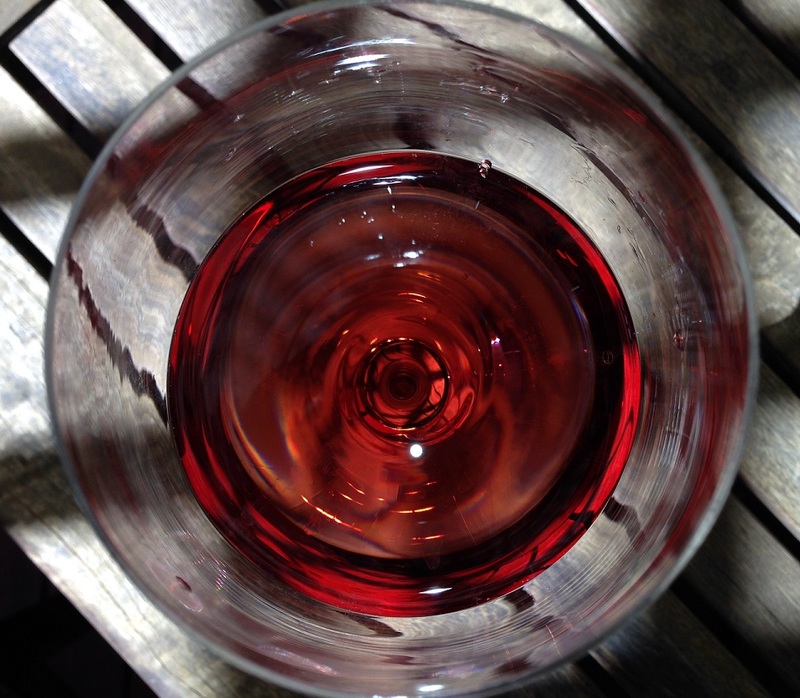 And, a glass of rosé provides a lovely refreshment on a warm afternoon – although these are slipping away from us now.